Committed to providing the best customer service. Our main goal is to serve your needs. Over ten years’ experience, completed projects across the Central Valley and throughout the Bay Area. 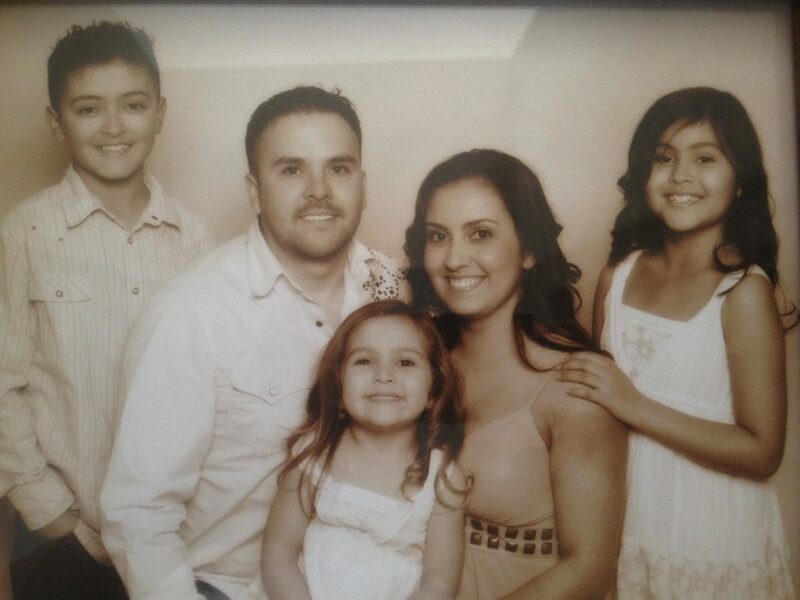 Our business is family operated headquartered in Manteca, CA. 4 Ace Tile commits to providing a professional and affordable installation that will meet your needs. We perform all phases of tile installation which include but not limited to the following: Granite, residential, commercial, custom homes, and outdoor barbecue islands. 4 Ace Tile was originally established in Modesto, California in 2006 by Antonio Anaya after receiving his California State Contractors License. Our slogan is to make your house a home and your dreams a reality, our client’s satisfaction is our reward. Houzz is a perfect source of great renovation projects. We are a professional company that can do it all. The only limitation is your imagination and building codes of course. 4 Ace Tile is here to serve your Tile & Marble needs. Copyright © 2017 4 Ace Tile. All Rights Reserved.